Without the hook going thru the body it allows more movement. Seems to flutter more on the drop and wiggle more on the retrieve. Shake one of each side by side and you'll see what I mean. Be sure to glue them on. I also cut a cylindrical core out of the neck. It helps to keep the neck from splitting. 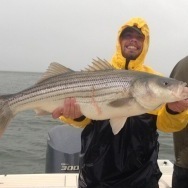 i like a finese fish. 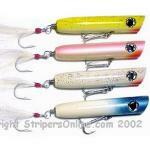 Either the bubble gum pattern for weakfish, and the sperring color for stripers and blues. How do you cut the core? 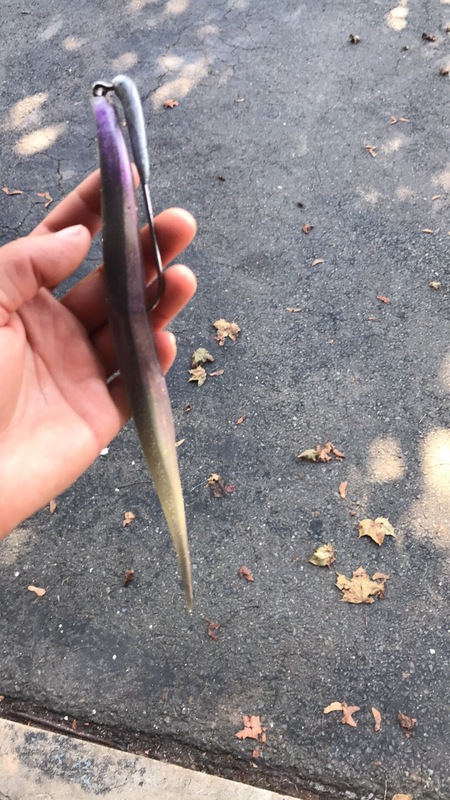 I'll post some picks tonight, I made up a little tool outta high pressure tubing. Here's some pics of the coring process and the tool I made. Works great on the less robust plastics. I used to cut cores into all of my rubber tails for the same reason that you do: to minimize splitting. 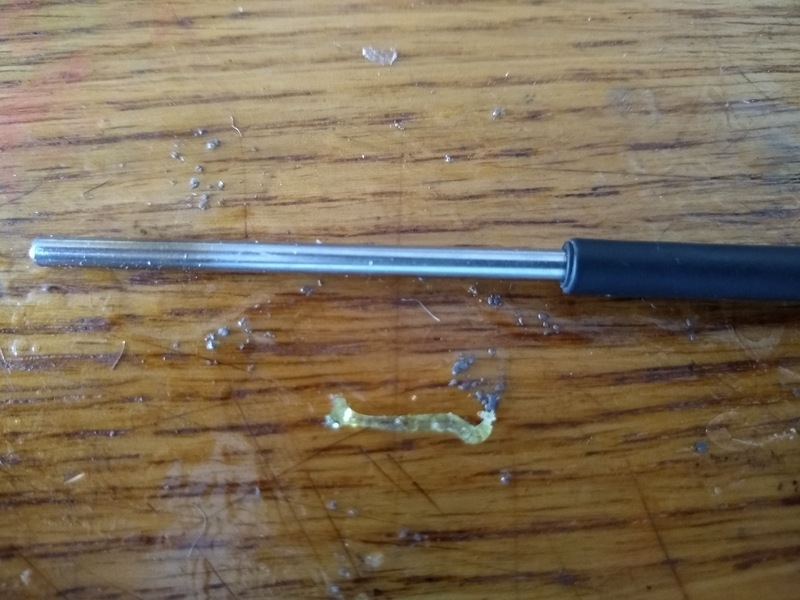 Went to the local brake shop and got a 6" piece of hard brake line, ground one end such that it was sharp and on nte other end I epoxied the connecting nut to the flange for a handle. Whole process took maybe five minutes. Then, a couple seasons ago, while on the ditch, I didn't have my coring tool in my tackle-tools box. 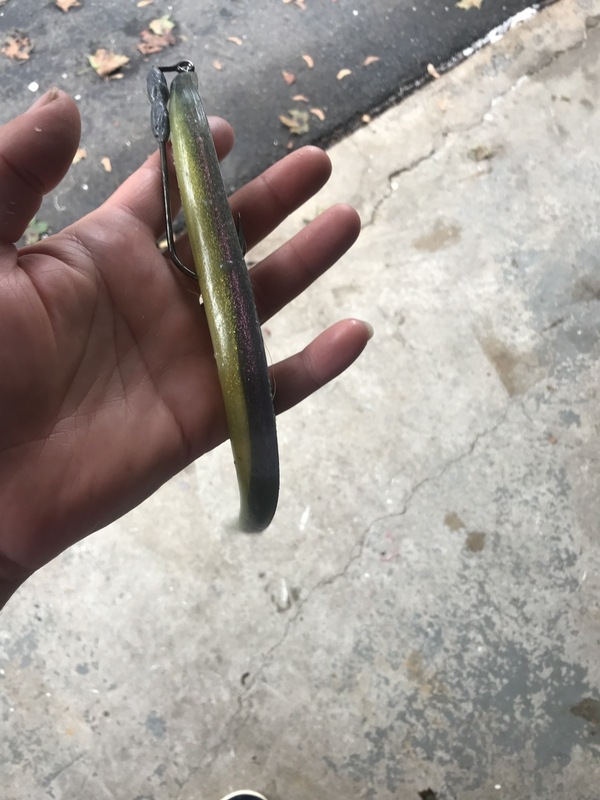 The new 13.5” eel from Gravity Tackle is sick. 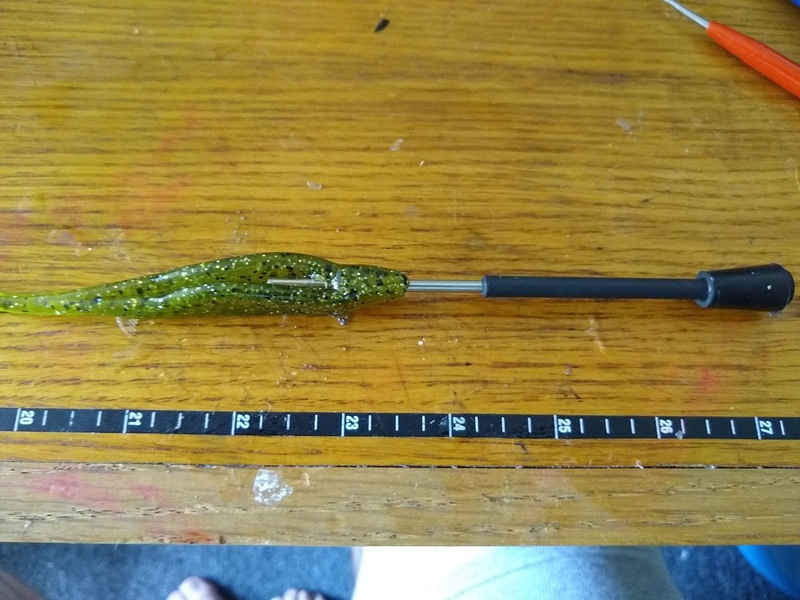 Made by the guy that use to be plum island swimbaits. Colors shift depending on how you look at them. 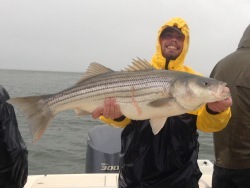 What happened to plum island baits? 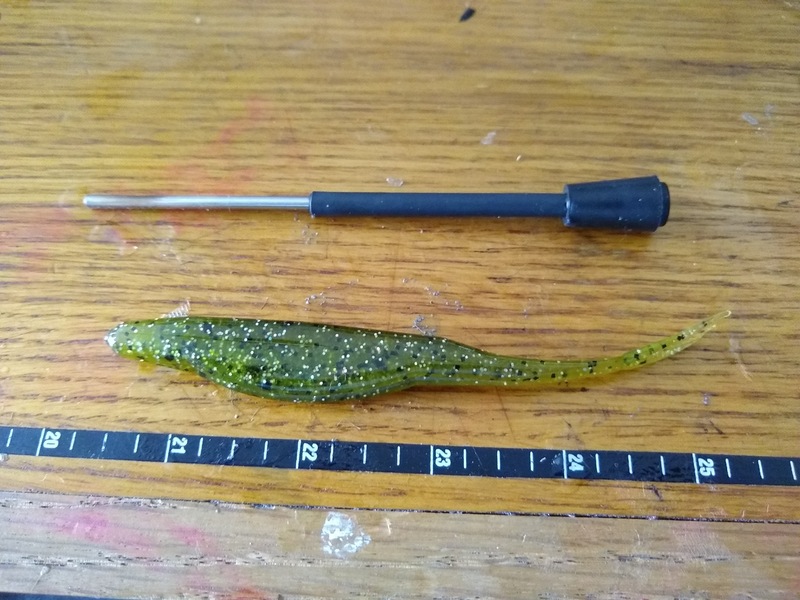 I was just trying to order some last night and couldn’t find them, I really liked their sluggo imitation in the real eel color.